Which cars will gain in value moving into 2019? Looking for info on which cars are the best bets when it comes to investing? 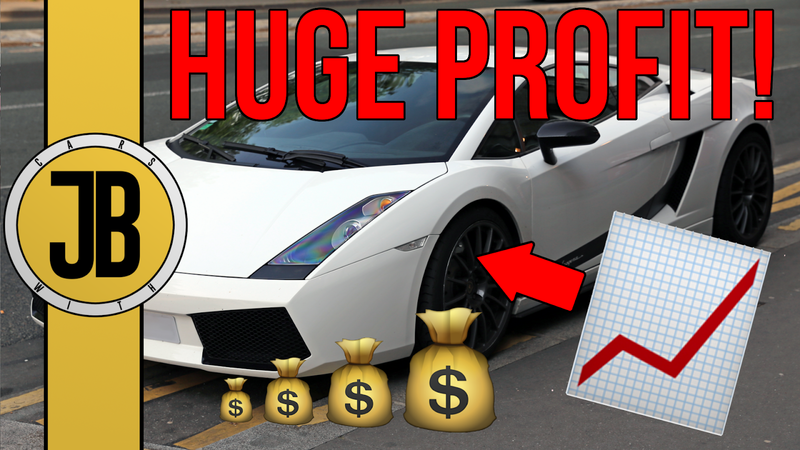 Check out my new video (below) to hear my thoughts on the top 5 cars you should consider putting your money into, as they have the potential to increase in value over the coming years. What is the ‘perfect politician’? Russell Brand: why Ben Lazarus is wrong about him. Why doesn't Britain care about the Prime Minister?